Nick has a wide range of experience in commercial matters in which he regularly provides advice, drafts pleadings and represents clients in litigation, adjudication and mediation. Nick regularly acts for clients at both interlocutory and final hearings and his experience at a law firm prior to joining chambers ensures that he has a strong client- focused approach, with a ready grasp of the wider strategic objectives that can drive commercial disputes. 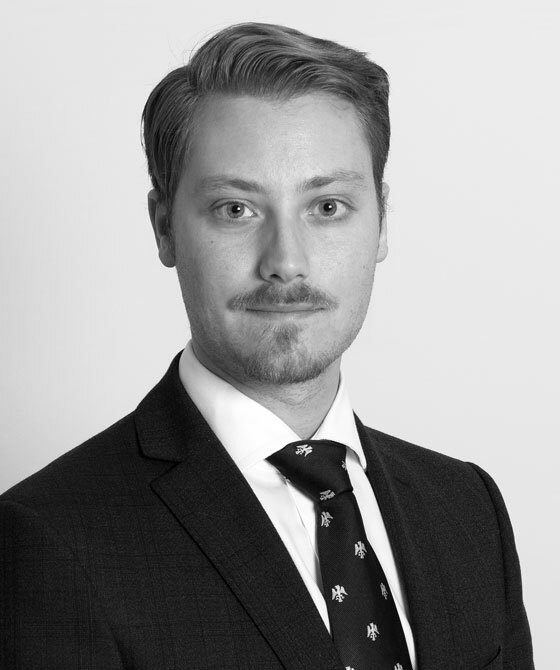 Medsted Associates Ltd v Canaccord Genuity Wealth (International) Ltd  EWHC 1815 - Nick acted in a junior capacity on behalf of the Defendant, which successfully avoided an award of substantial damages against it. Nick successfully resisted an application to set aside a statutory demand arising out of a circa £10 million commercial fraud claim. Nick acted in a junior capacity on a high-value commercial dispute, assisting with the drafting of closing submissions on behalf of the defendant. Although the claim was partially successful, only nominal damages were awarded. 3PB Construction barrister Nicholas Kaplan analyses the decision in Grove Developments v S&T: will Smash and Grab now Crash and Burn?